Happy Friday everyone, today is January 25th, 2019 and here are the top 5 marijuana news stories of the week from the Richard Lowe, the managing editor at TNMNews.com. We have more marijuana politics this week as even more Northeast states are talking about legalizing recreational marijuana after sales of adult-use cannabis started in Massachusetts back in November and the governor of New York introduced a bill that would end marijuana prohibition entirely in his state. Also, with the Super Bowl coming up next week we cannot ignore the platform it presents for marijuana reform and two marijuana stories that tie into the big game. Let’s get started. First up though is news concerning the future business of marijuana and a rather important event that is falling under the radar. 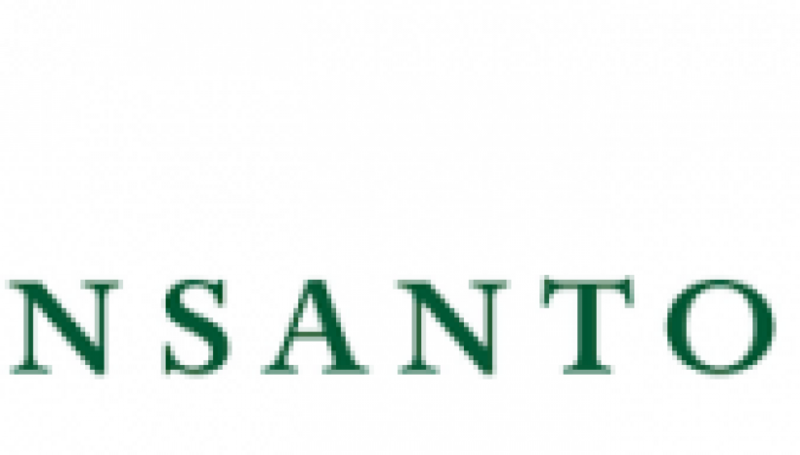 If you are unfamiliar with the company Monsanto, they are an agricultural biotechnology company that have been around for over 100 years, and the creators of Roundup and even Agent Orange. They specialize in GMO’s or genetically modified organisms, which are mainly cash crops like soybeans and corn. While genetically modified crops are often criticized, for the most part they have become the norm in agricultural business since the plants have been modified to have a longer shelf life and to be resistant to herbicides and diseases. Generally speaking, companies embrace these genetically modified traits because they make the crops last longer and can expect more consistency from their growth and cultivation than naturally occurring crops. Monsanto recently created the first genetically modified strain of marijuana, and of course patented it. If marijuana was to join other major cash crops here in the United States, creating a GM strain of cannabis was inevitable and will likely mean that growers will transition to these genetically modified strains entirely for the same reasons why farmers use them to grow traditional crops. From the federal government’s perspective, GM strains of marijuana may mean to legislators and regulatory bodies that the economy of cannabis as a legal crop is much more feasible than the current approach to growing. A genetically modified strain of marijuana will likely get a nod of approval from Washington D.C. and gives lawmakers one more reason to consider legalizing cannabis nationally. Moving now to politics and new states considering adult-use legalization. Connecticut voters elected a pro-cannabis governor back in November, Ned Lamont. Last week, state lawmakers introduced a bill that would allow the sale and consumption of recreational marijuana to anyone 21 years of age or older. If passed, the bill would very importantly expunge the record of anyone carrying a marijuana possession conviction. Adults would be able to grow up to 6 cannabis plants at home and medical marijuana dispensaries would be offered licenses for adult-use marijuana sales before anyone else. The bill would also allow cannabis delivery services and would see the cannabis industry regulated by the Department of Consumer Protection, the same department overseeing the state’s current medical marijuana program. A number of marijuana reform bills have been proposed in the past in Connecticut, but none have passed that would have legalized adult-use marijuana. However, the state now has a lot of pro-cannabis support led by Governor Lamont. If we move just a little to the east, Rhode Island’s Governor Gina Raimondo is now calling for legislation that would legalize recreational marijuana in her state as well. Governor Raimondo though is not an advocate for cannabis legalization. It seems she is leaning towards legalization only because all of her neighboring states are legalizing cannabis. She told reporters, “I will say, I do this with reluctance. I have resisted this for the four years I’ve been governor. … Now, however, things have changed, mainly because all of our neighbors are moving forward.” She is proposing legalization as a part of the state’s budget plan for the beginning of the fiscal year, July 1st. The proposal, if accepted, would make recreational marijuana more restricted in Rhode Island than any other state. Adults would not be able to grow cannabis at home and it would ban concentrates for consumption methods such as dabbing. Massachusetts, Rhode Island’s northern neighbor has legalized adult-use cannabis and New York just introduced legislation that would do the same. Moving to the NFL and the upcoming Super Bowl. We reported this week that Acreage Holdings submitted story boards to the network airing Super Bowl 52, CBS, to get a 30 second ad spot for a medical marijuana public service announcement. 30 seconds during the Super Bowl, one of the most watched events worldwide each year, costs $5.2 million. However, CBS turned them down telling the cannabis company that they will not be accepting any medical marijuana advertisements during the big game. 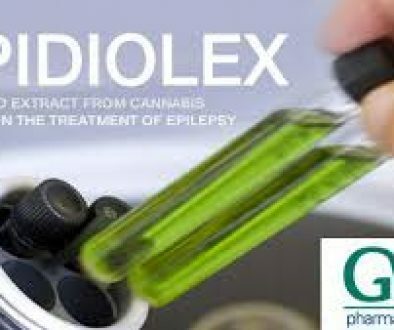 The commercial featured patients struggling with conditions like chronic pain and epilepsy and how cannabis had provided them relief. It also urged viewers to reach out to their lawmakers if they supported marijuana reform. Marijuana is still a Schedule 1 drug and even in states that have legalized complete recreational marijuana sales, advertising is one of the most regulated parts of the industry. To find out more about this story, please click the link below. Four time Super Bowl winner Joe Montana has made yet another venture into the cannabis industry. We have reviewed the NFL marijuana policy many times, and it is very strict in terms of active football players consuming cannabis for any reason. However, many retired players are opening up about the benefits they are receiving from medical cannabis in relieving chronic pain and giving them an alternative to addictive prescription drugs. Joe Montana is a savvy investor and just helped Caliva, a California cannabis dispensary, raise $75 million. Montana issued a statement saying he hopes that Caliva can offer, “quality health and wellness products that can provide relief to many people and can make a serious impact on opioid use or addiction.” The retired football legend also made an investment into the cannabis media company Herb in 2017. That is it for this week everyone. Please follow us on Instagram, Twitter and Facebook @NationalMJNews and on our Youtube channel, The National Marijuana News. You can find many more great cannabis stories here on TNMNews.com too.